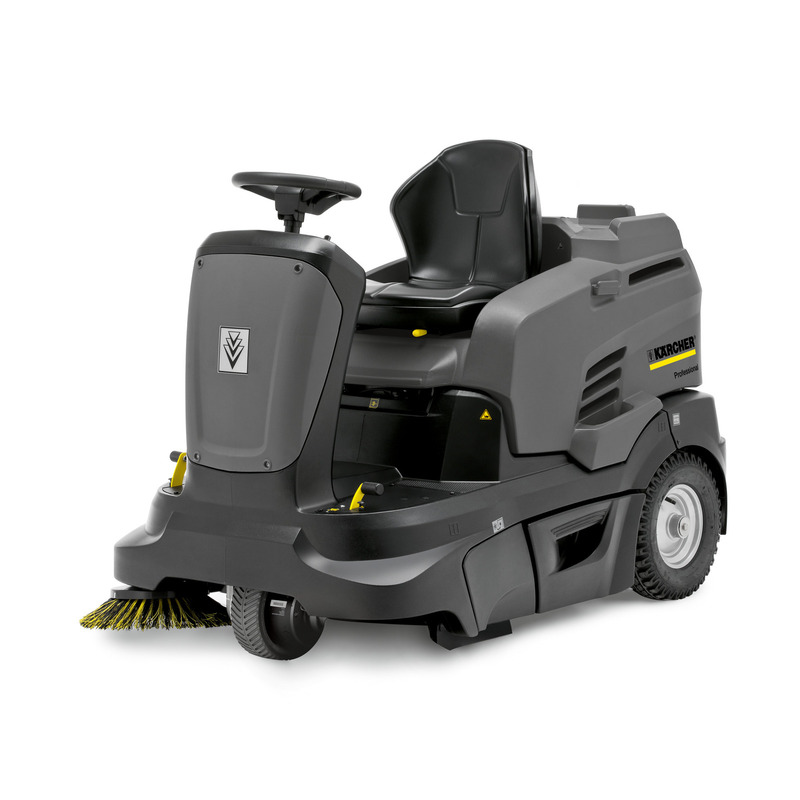 KM 90/60 R G Adv 10473000 https://www.kaercher.com/tn/professional/sweepers-and-vacuum-sweepers/vacuum-sweepers-ride-on/km-90-60-r-g-adv-10473000.html Robust, compact, manoeuvrable & emission-free KM 90/60 R G Adv ride-on sweeper with Tact filter cleaning system, Home Base, automatic choke, Easy Operation and practical pick-up area. Robust, compact, manoeuvrable & emission-free KM 90/60 R G Adv ride-on sweeper with Tact filter cleaning system, Home Base, automatic choke, Easy Operation and practical pick-up area. The new KM 90/60 R P Adv ride-on sweeper impresses with high manoeuvrability, easy handling and perfect ride comfort. 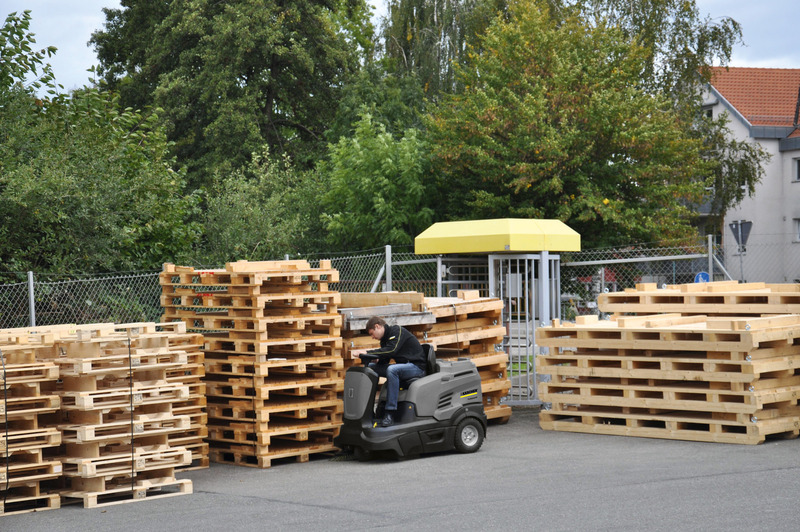 The machine is robust and compact, features a practical pick-up area and is ideal for long periods of uninterrupted use. Speaking of uninterrupted use: the machine is fitted with the unique, fully automatic and highly effective Tact filter cleaning system for continuous dust-free operation. Other features include the Home Base attachment kit and the automatic choke for an optimal start. 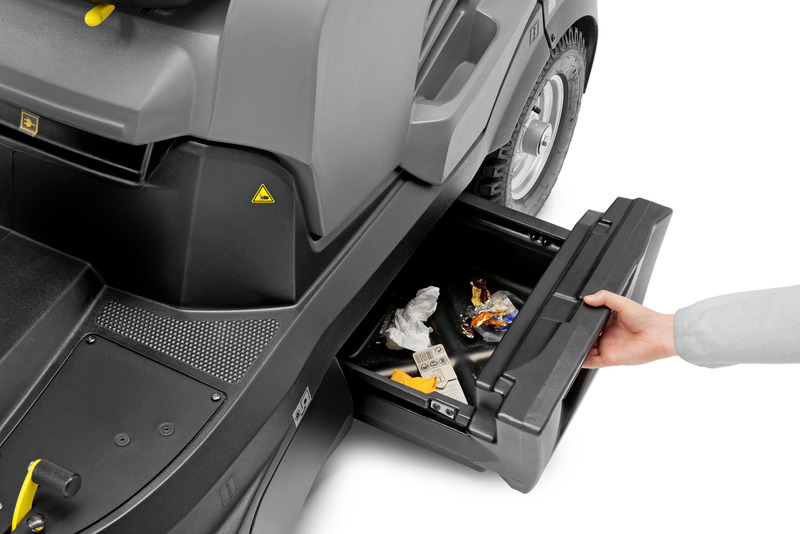 The convenient Easy Operation concept impressively rounds off the profile of the ride-on sweeper.